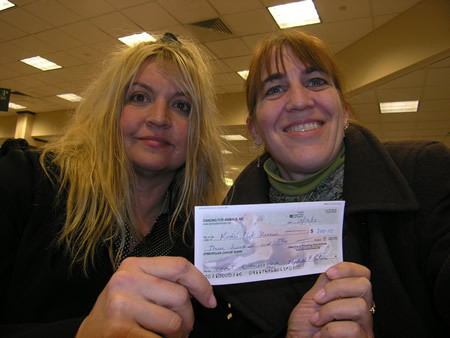 Liz Peterson, DFA President, and Vinny Spinola, BARC VP, with $500 grant check. 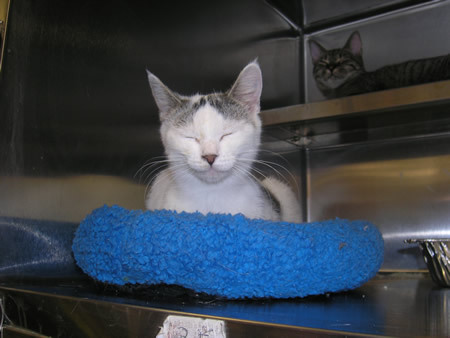 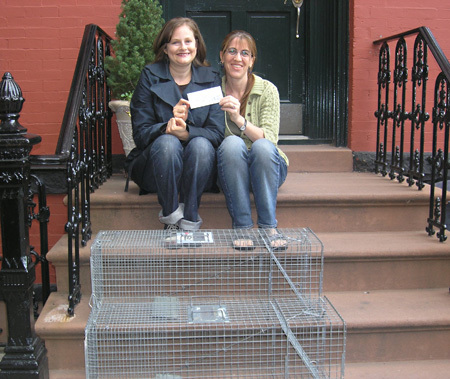 trap isolators for help with Trap Neuter Return activities. 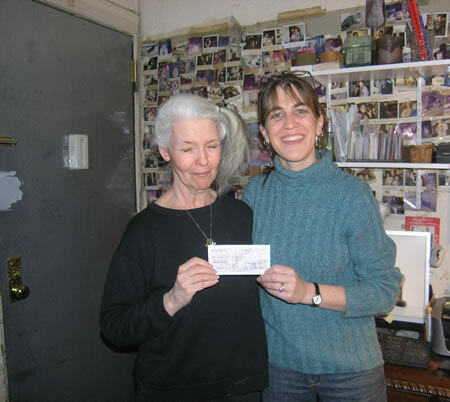 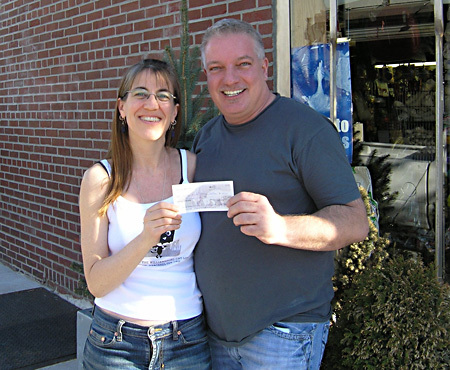 Lisa Hauer of Kodi's Club Rescue receiving a $300 grant from Liz for veterinary expenses. 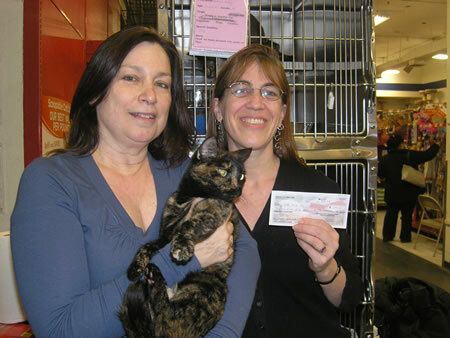 Liz & Mama Fedora with Terry Portes of Paws for Love receiving a $250 grant for veterinary expenses. 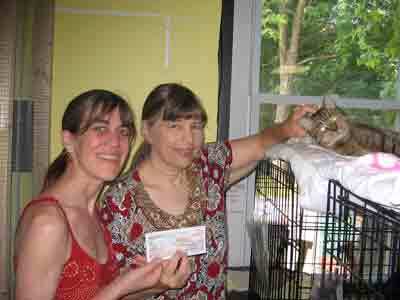 Little Orphan Animals awarded $300 to alleviate monthly food costs. 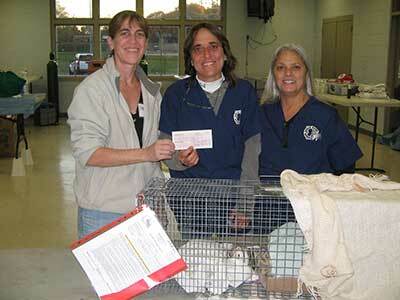 Bully Baby Rescue awarded $406.80 for spay/neuter clinic supplies.